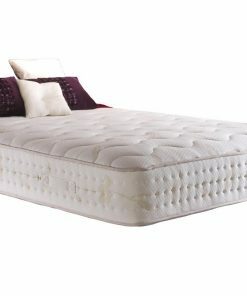 Part of the Softly Sleep collection and with the prestigious National Bed Federation seal of approval, this Buxton 1500 double mattress is supremely comfortable. 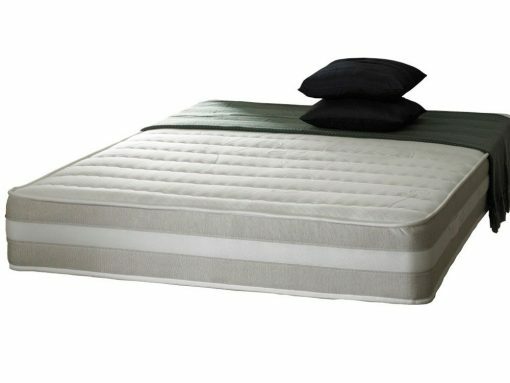 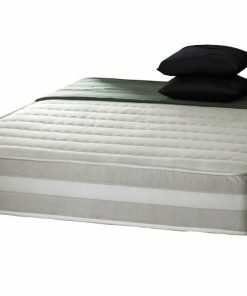 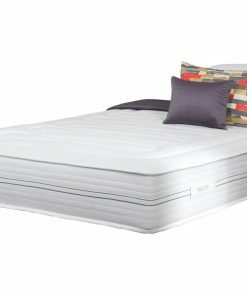 The base layer incorporates 1500 pocket springs (on king size) – fine metal coil springs each nested within their own ‘pocket’ within high density foam. 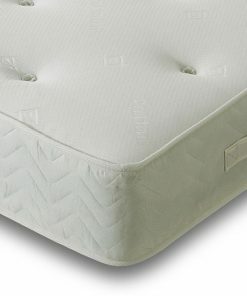 This ensures maximum support, relieving pressure from the spine. 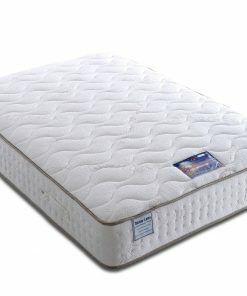 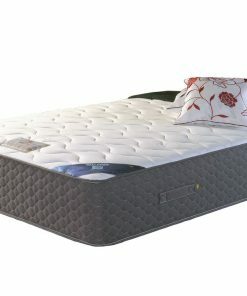 Meanwhile, the top layer of memory foam absorbs your movement and retains your sleeping position for individual snugness. 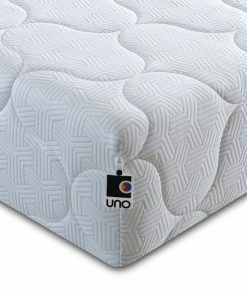 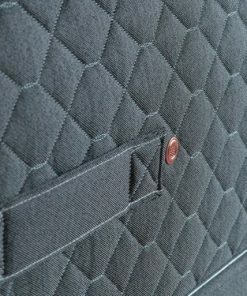 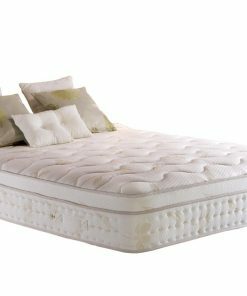 The micro-quilted covering provides additional surface softness.